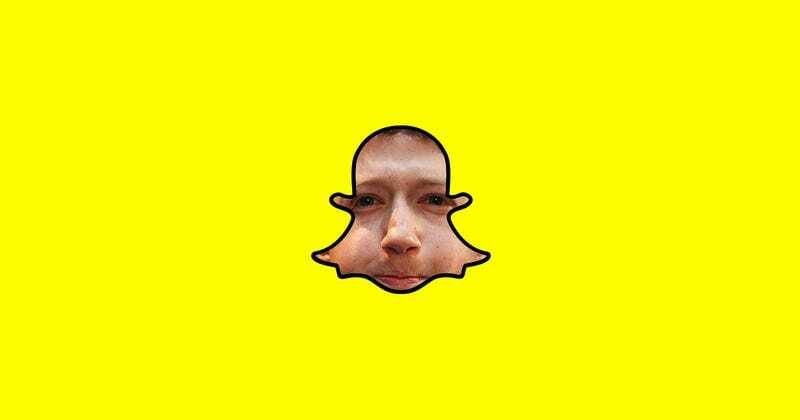 “Clearly there is some concern [by Facebook] about the penetration Snapchat is getting,” he explained. Sorrell revealed that his clients at WPP have spent about $70 million on Snapchat advertising—he expects they’ll invest $5.5 billion in Google advertising this year, and $1.7 billion on Facebook. “Traditional media owners themselves could put together an effective third force to counter the duopoly of Google and Facebook,” Sorrell said. That’s right traditional media owners—it is up to you to penetrate the market. Now go.